SHOT and UPLOAD to instagram in ONE App now! 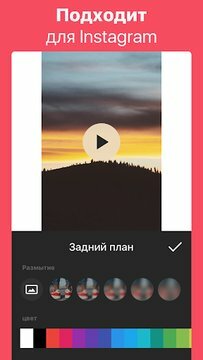 Instagram video editor with music app, Works for both videos and photos! Try InstaShot, the whole picture/video is square ready and fits instagram with border. It puts borders and frames around photos/videos to make them square shaped and instasize for instagram ready. Best app for instagram no crop, along with blur background for both photo and video! You can share squared photo/video to instagram without cropping or facebook, Vines videos, etc. 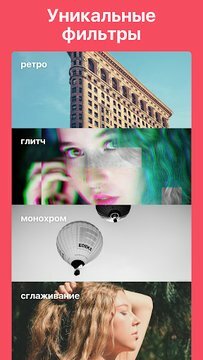 - instagram photo crop tool - instagram photo fit, also video trim and video cut and video compress. - Support instagram no cropping photo from camera with instagram no crop, insta border resize. - Share to any app like Vines videos, Twitter, Facebook with instagram no crop and with instagram blur border. - Auto resizing to instagram full picture, instagram picture fit with instagram blur border. - Take an instagram full picture from camera in instagram without cropping. instaShot resize your photos and videos for instagram, the best insta sized app for instagram. 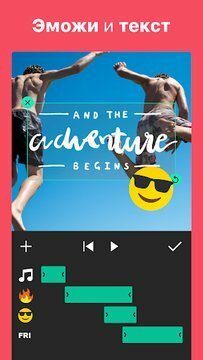 - Besides instagram video editing app, it does instagram video repost and instagram video collage and video trim and video cut and video compress easily! 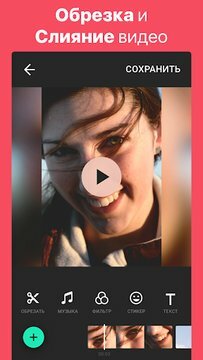 - instagram video cut and instagram video editor with music easy, insta border resize. - Support GoPro videos perfectly. It is a GoPro video editor. It can edit GoPro videos and upload to instagram. Q:Where do the photos go? Q:What is instagram tag hashtags? A:Instagram tag hashtags makes finding photos/videos much easier. InstaShot can add instagram tag hashtags automatically. 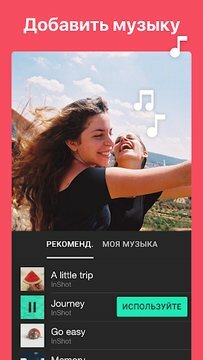 instaShot resize your photos and videos for instagram, the best insta sized app for instagram blur border, with instagram tag hashtags supported. Updated: 22 января 2019 г.